An Old-School Law Firm for Today's Complex Legal Challenges. Welcome to The Law Office of Timothy J. Hannan. You're in the right place if you need help with commercial law, business formations or transactions, contracts, construction or commercial disputes, or real estate matters. 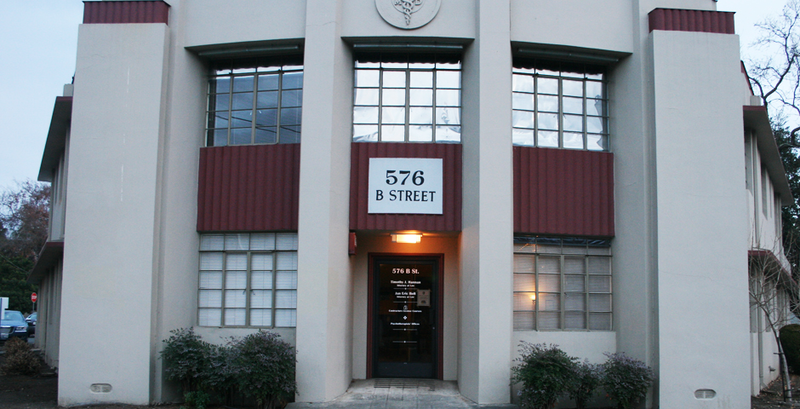 For over 30 years, we've helped Bay Area businesses grow and prosper, and individuals understand and use the law. We'd like to help you. "Tim is a great lawyer! And I can’t say that about too many lawyers! He’s been in business for years, he’s old school, he puts the client first, not his own pocketbook. He’s a rare jewel. 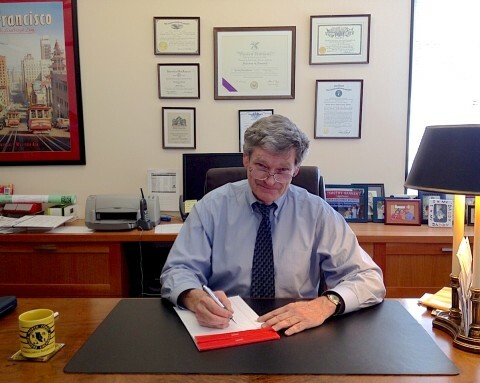 I would recommend Tim to anyone who wants an attorney who is actually in their corner." 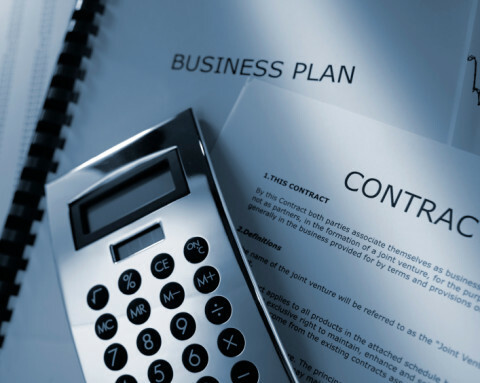 Maury M.
Our comprehensive corporate and business law services include business formation and organization, advice and counsel, transactions, contracts, leases, and dispute resolution. 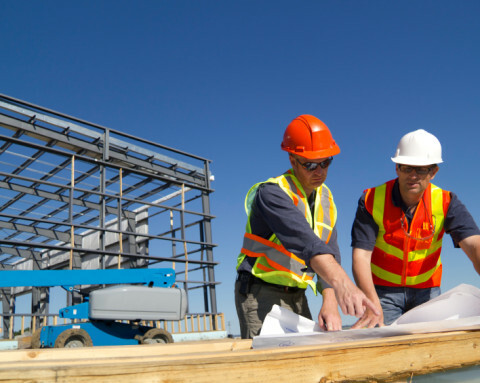 Our construction law practice excels at providing counsel and prosecuting or defending the claims that so often arise in the construction industry. 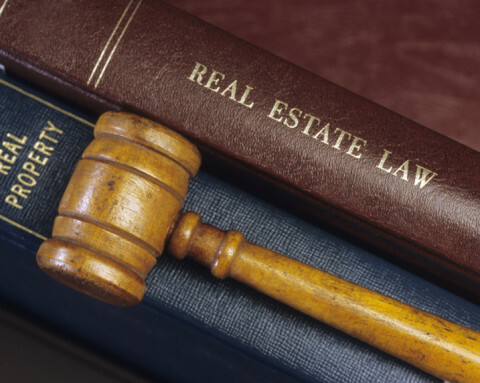 Our real estate law practice provides expertise in both litigation and transactional work. 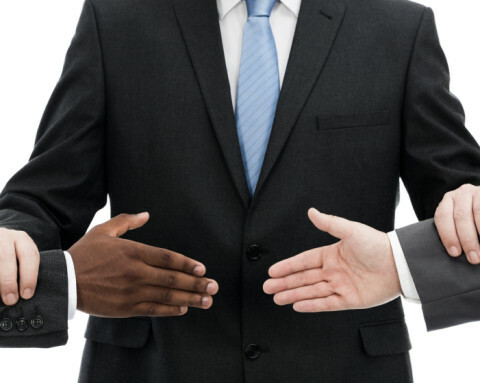 We provide very experienced and effective mediation and arbitration to resolve disputes without resort to the complex and expensive court system.